Next time you humiliate another rider with a pass that’s poetry in motion, make sure he knows who authored the work of genius. 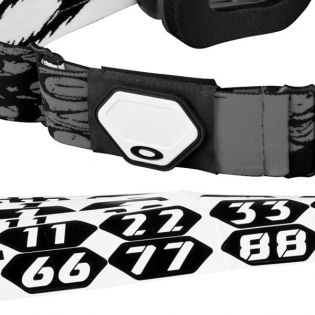 The Number Plate Strap Wrap lets you sport your bike number so victims can be properly taunted. 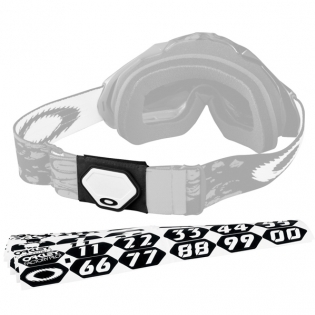 Lay down your digits then position the plate at the back or side of your goggle strap. 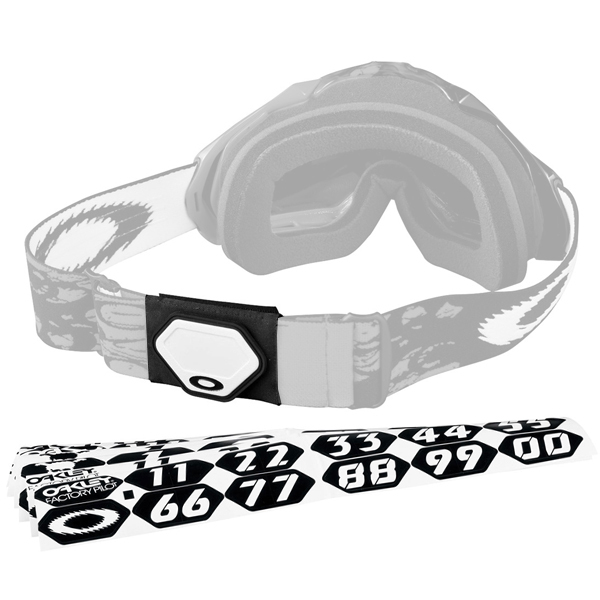 It comes with all the number stickers you need (including black-on-white numbers and white-on-black), and it’s not limited to numbers. Fighter pilots used to add custom graphics to their war machines, and we included a couple sick stickers so Factory Pilots can bring the same menacing mindset to the MX battlefield. MX bike number plate replica. 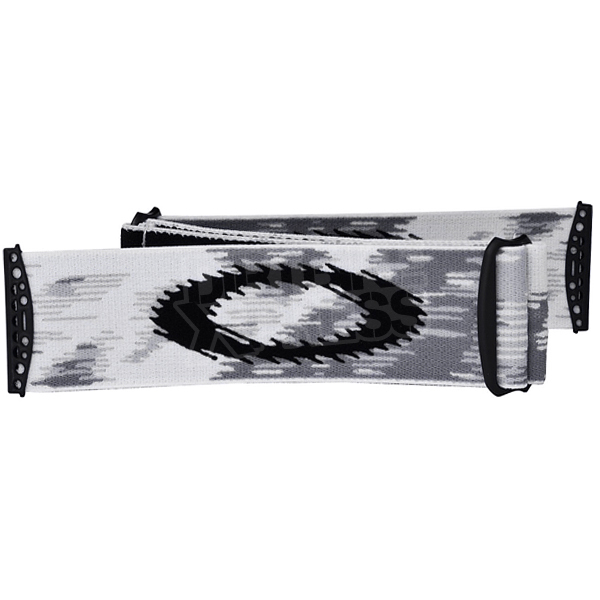 Attachment strap with micro hook & loop pad closure. Stickers with white numbers on black background. Stickers with black numbers on white background. Skull and Factory Pilot logo stickers.